Gazprom has reduced it’s supply of natural gas to Romania by 30 percent, Energy Minister Andrei Gerea announced on Monday but he maintained that no problems have been registered so far and the reduction ranges within the contract provisions, writes Agerpres. “I can tell you that such a reduction ranges within, let us say, an average of the past few months, when we had constant reductions from the quantities requested, accounting for around 20-30 per cent. I would not say it is a reason of concern in particular. The system can currently deal with this and we shall analyse the problem. My colleagues have already been collecting data. We shall also prepare a more official position after we have all the data,” Energy Minister Andrei Gerea told B1 TV private television broadcaster. 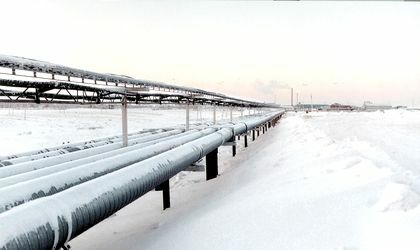 Gerea also mentioned that the contract with Gazprom specifies that the supplier can “play around” with the quantities, within a limit of 30 percent. The official also mentioned that there are options for the authorities in case of necessity, such as using more coal or halting activity at certain installations, but he underscored that it shouldn’t come to that. Later in the day, the Government announced that anticipates Russian gas delivery issues throughout the winter season, according to Mediafax. Therefore, electro-thermal power stations running on natural gas and fuel oil will hike their fuel oil stocks, while the quantity of electricity necessary to state-run power grid operator Transelectrica will also be hiked. 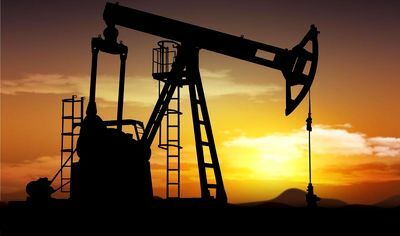 Romania’s current total consumption stands at 25.5 million cubic meters per day, while the natural gas domestic production accounts for 31 million cubic meters per day. Last October, Gazprom reduced the quantity of gas it supplied to Romania on several occasions, with 5-15 percent cut backs.